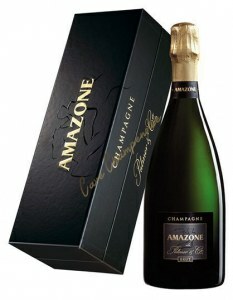 Champagne Palmer & Co Amazone 75cl - Box is not presently in stock. 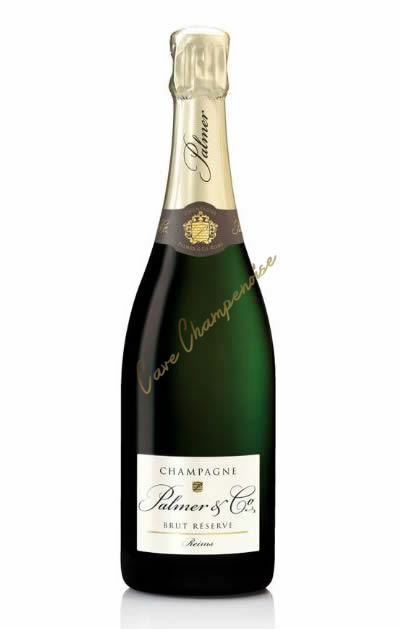 Palmer & Co Champagne Amazon, the high end of the Palmer house .. unbeatable value for money! Drinking note: A wine of exception always deserves an exceptional food pairing. Amazone de Palmer enhances Caviar or grilled lobsters . It goes well with white meats and will surely enlighten a roasted fat-hen when Christmas time comes or sweetbreads with truffles. 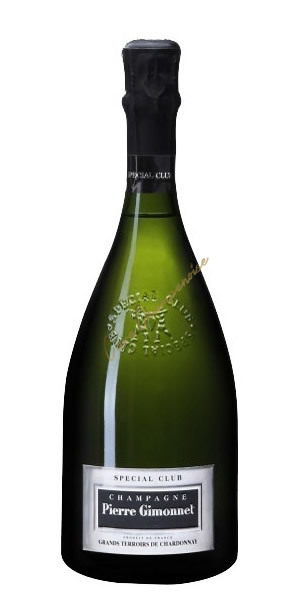 Amazone de Palmer really well deserves the expression “a Champagne of exception”: an amazing oval-shaped bottle, the exclusive choice of Grands and first crus creating the assemblage, a long ageing for a decade on the deposit and pure sediments of the wine in the chalky deep cellars, a manual remuage (riddling) on wooden desks according to the traditional champenoise method. 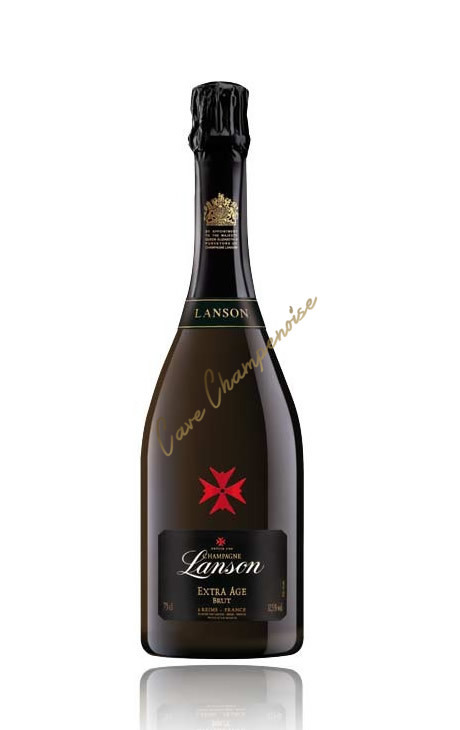 This prestigious cuvée is a blending in equal parts of Pinot and Chardonnay of the finest Reserve wines of the House (from a selection secretly kept): an accurate craftsman work, a tailor-made assemblage. 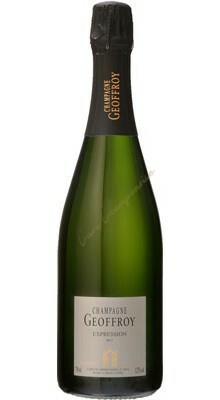 This champagne sparkles with a so nice and pure amber color. 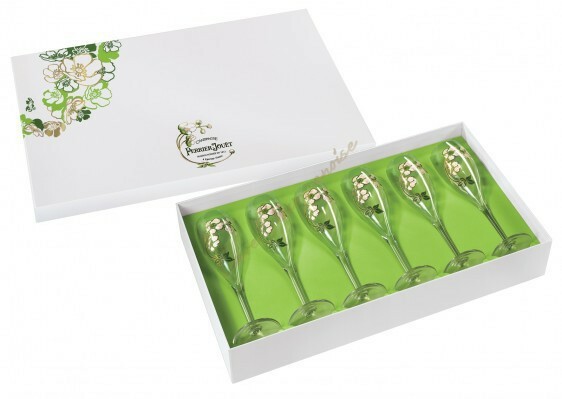 It is enlightened by a fountain of fine and tiny bubbles. 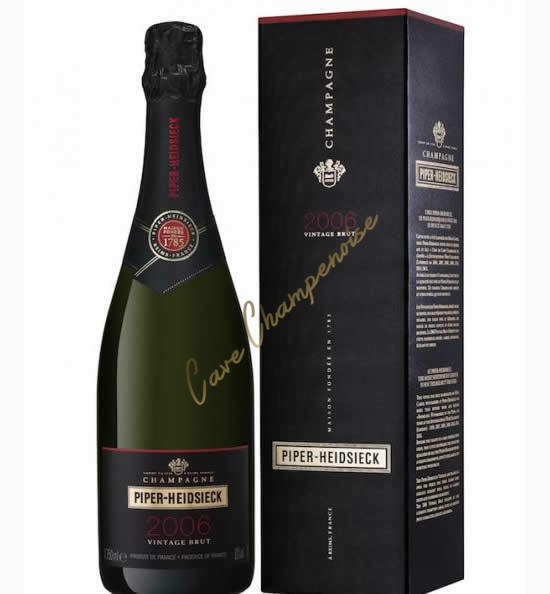 It develops an outstanding aromatic complexity: the nose evokes first fresh fruit (pear, grape), and then dried fruit (walnut, almond, hazelnut) and finally candied fruit notes. A touch of buttered and toasty notes. 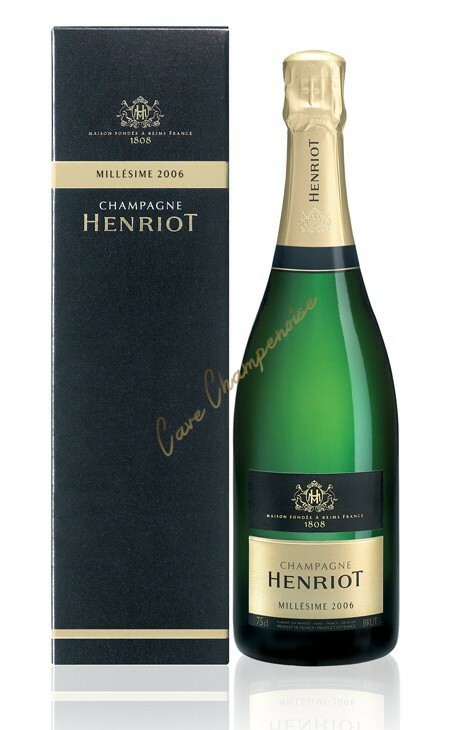 Smooth, generous, on the palate you will enjoy a long persistency while playing on an incomparable freshness. 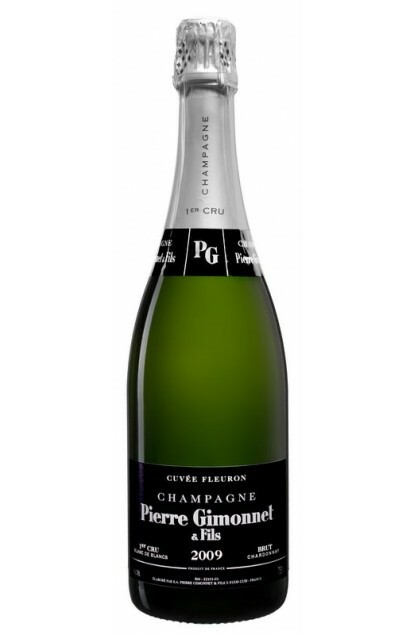 The bubble is creamy: this sublime champagne gently reaches its fullness in a "very beautiful style, long and ample of gastronomy" (Revue des Vins de France). 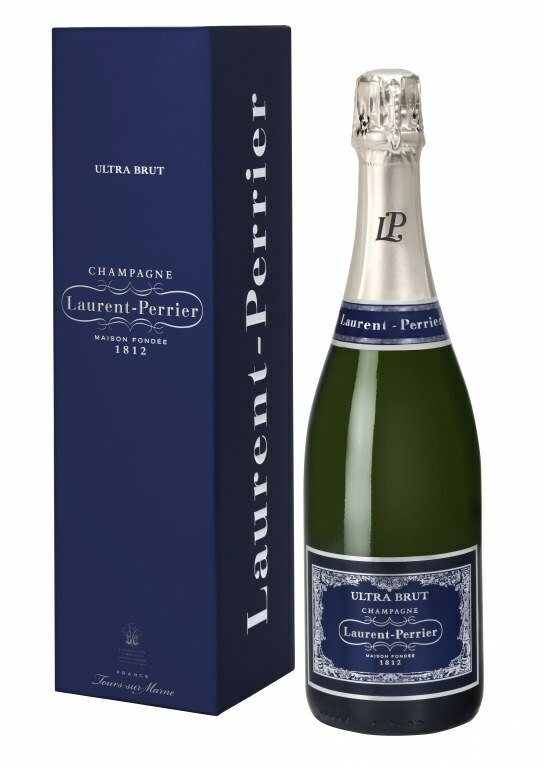 A true champagne of pleasure for amateurs.